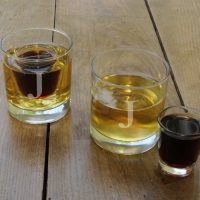 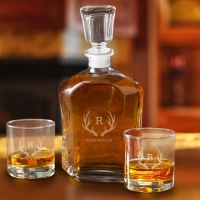 Our heavy, quality glassware looks great and will last for years. 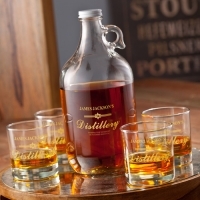 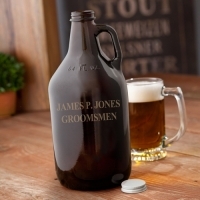 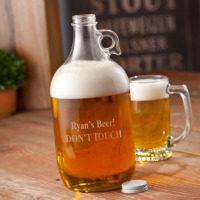 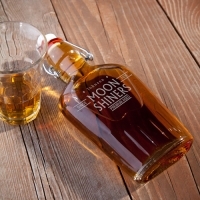 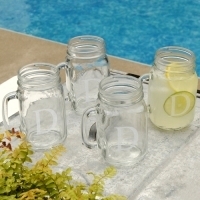 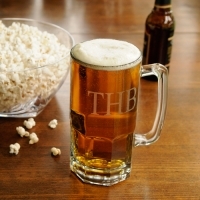 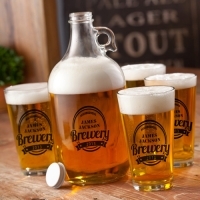 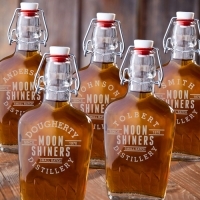 These personalized glassware gifts are perfect for your festive party, barbecue, your personal saloon, or every day use. 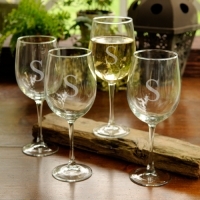 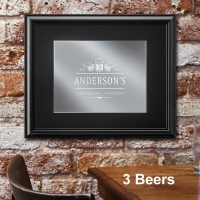 Great gifts for a wedding or anniversary, housewarming, or any other occasion. 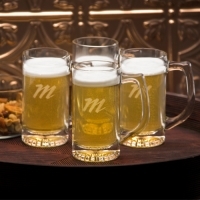 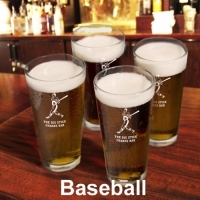 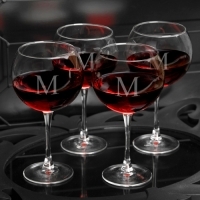 Names and dates are etched directly onto the glassware using our precision laser-guided equipment.